To be approved by the FDA is no easy task, but it means huge benefits for you, and us. Our products are made with material and with a process that’s been approved by the FDA and deemed Safe. But what about other governing agencies? Other governing agencies like the European CE, Korean FDA are there for the same reasons, but the US FDA are stricter and often times demand higher standards for products like ours. 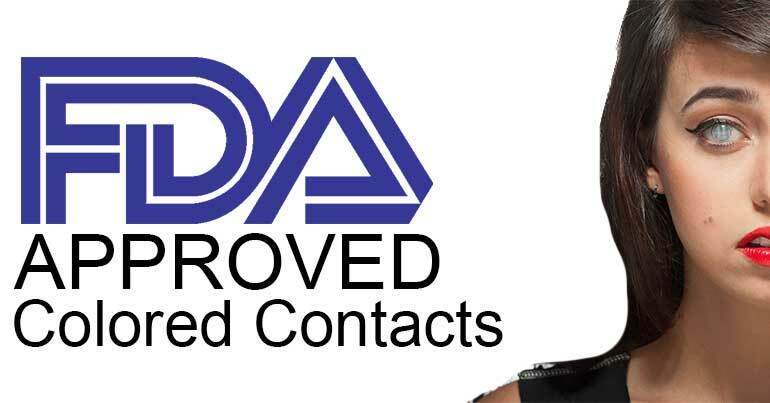 So although some other companies may be approved somewhere outside of The USA, it’s a much safer bet to buy lenses from a US-FDA Approved vendor like CamoEyes! What are you waiting for? 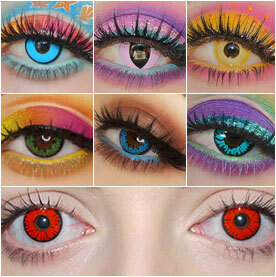 Get freaky, or get (Extra beautiful) and start browsing our FDA Approved Colored Contact Lenses! Professionals Choose CamoEyes Should You Buy Cheap Colored Contacts?